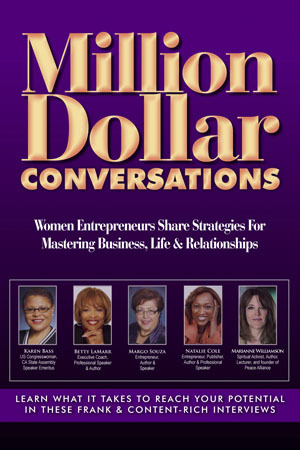 This is an opportunity to meet the Authors and the VIP Authors who are featured in this book and to understand who they are and what they do every day. They were much like the girls and women we hope will read this book and benefit from their stories of challenges, decisions and victories. We want this book to serve as a catalyst to arouse the pioneering spirit of those who have an interest in establishing a new business, as well as inspire those who have already courageously entered the world of business ownership. We understand that when girls and women are empowered, families and communities are empowered. This project is a reflection of the commitment that these women have to ‘paying it forward’ and helping others along the way. Each one has had her own experience that required support of others to counter the doubt that she had in herself. There were times when she thought she should not be following her passion because it was too hard, but did it anyway. We hope that you find encouragement and motivation in these stories to live the life you desire and deserve.